Over 400 entries describing what essential oils and blends others have used for various health concerns. This includes which oils are best, how they have been used and the testimonials and experiences of others. This 7th Edition adds the oils Blue Tansy, Copaiba, Neroli and Siberian Fir. Also entries for the Centering Blend, Enlightening Blend and Steadying Blend that are of particular interest to those using Yoga. 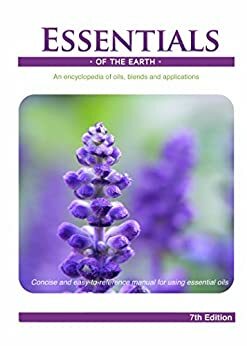 5.0 out of 5 starsAwesome book on essential oils!! I use essential oils religiously and love this book! I had the previous 2 versions but wanted all the latest oil info. 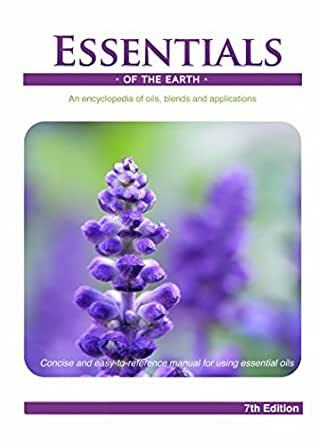 I would recommend this book to anyone who uses essential oils and how they can benefit our lives. Great for looking up different oils and how they are useful. 5.0 out of 5 starsGood price.